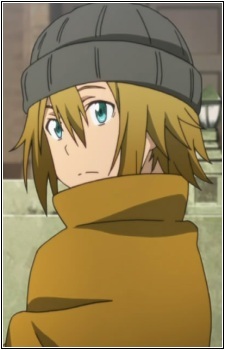 Ducker was the member of the «Black Cats of the Full Moon», a small guild in «Sword Art Online». He is a dagger user. He was killed along with most of his guild when a trap was triggered that called multiple monsters and prevented the use of crystals.